Or $2,117 with 50% required up front, and the remaining balance due at the halfway point. Or $3,907 with 50% required up front, and the remaining balance due at the halfway point. Or $5,168 with 50% required up front, and the remaining balance due at the halfway point. Or $6,008 with 50% required up front, and the remaining balance due at the halfway point. This is a great package if you have pre-existing knowledge of macro tracking and do not require a tailored meal plan. In this coaching program you have the flexibility to choose your own meals and foods based on personal preference. 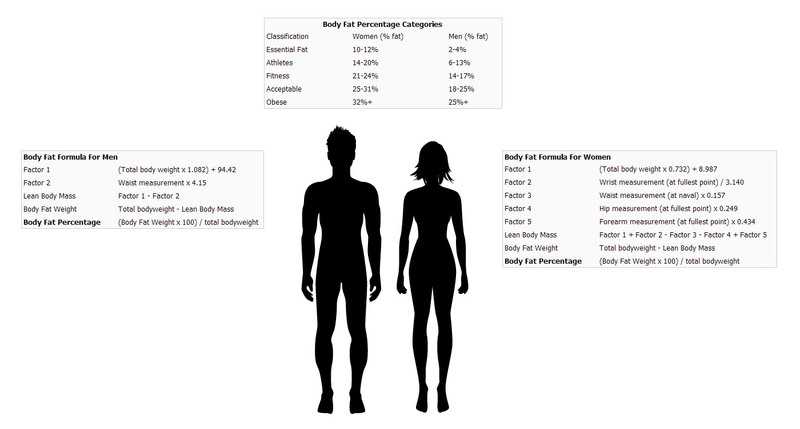 Your macro-nutrient targets are reviewed weekly and updated based on your progress towards your goal. 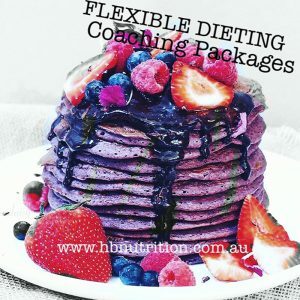 Macro coaching includes your caloric requirements, protein, carbohydrate and fat needs along with general nutrition, training, cardio advice along with supplementation recommendations if necessary.